Dr. Michael R. Norton BDS FDS RCS(Ed) graduated from the University of Wales, School of Dental Medicine, in 1988. He runs a world renowned practice dedicated to implant & reconstructive dentistry in Harley Street, London. He is a specialist in Oral Surgery and in 2007 was awarded the prestigious Fellowship of the Royal College of Surgeons, Edinburgh, without examination, for his contribution to the field of implant dentistry. In 2013 Michael was made Adjunct Clinical Professor to the Department of Periodontology at the Ivy League Dental School at the University of Pennsylvania. For over 20 years Michael has led the way for implant dentistry in the UK becoming one of the world's most respected and renowned implant surgeons. His considerable portfolio of research has been ground-breaking and he has become one of the most sought after lecturer in his field. Since 1989 Michael has dedicated all his clinical and postgraduate time to the practice and study of implant reconstructive dentistry. 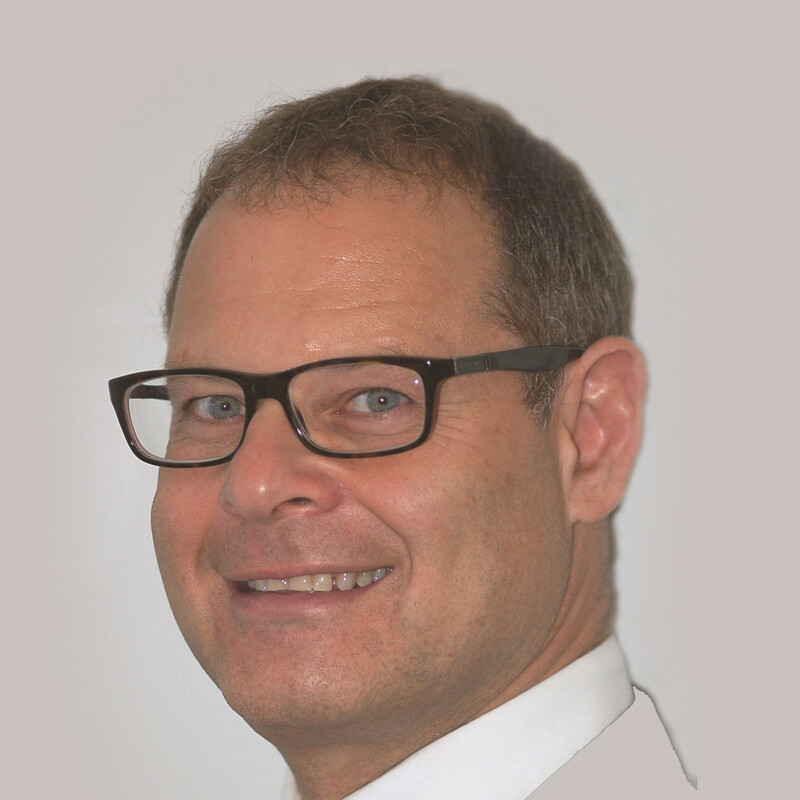 Michael is Secretary, Board Member & Fellow of the Academy of Osseointegration (AO) and is Past President (1999-2001) and Honorary Life Member of the Association of Dental Implantology (ADI), UK. He is past editor of the AO's Academy News and is currently Associate Editor of the International Journal of Oral & Maxillofacial Implants (JOMI). He also serves as a referee for a number of other peer-review journals. Michael is widely published in the literature including one of the earliest Quintessence textbooks on the subject published in 1995. From 1995 to 2010 Michael was joint owner and editor of the journal Dental Implant Summaries.